Ross and I recently ventured to Germany for five day to visit Berlin, film and explore a few of the sites associated with Hitler’s former capital. Although absolutely freezing, we were lucky to get some snow whilst we were there which certainly made it (as you will see in our final vlog) even more of an adventure. Having though safely returned to the sunnier and warmer climate of the U.K., we have been busy working on the vlogs, photos and content from our trip. 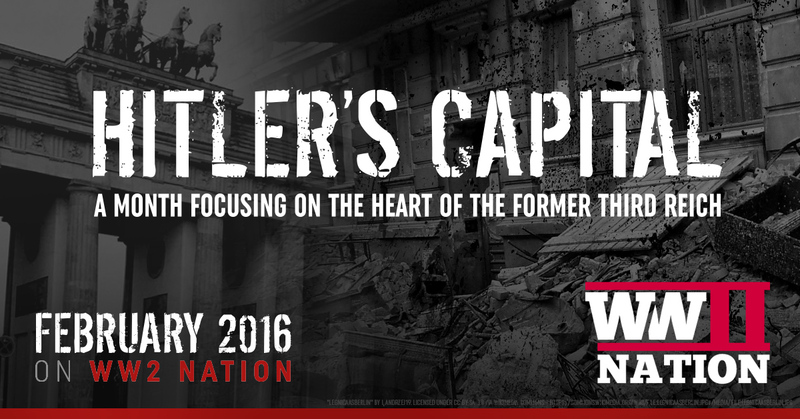 During February we will be running a whole month of content on WW2 Nation where we will be exploring and discovering more about the history of Hitler’s former capital and the Third Reich. Every Monday: we will be releasing one of our Vlogs from the trip. Every Wednesday: there will be an interview with a leading historian on a certain aspect of the Third Reich and Berlin. Every Friday: also as a little thank you for all your support, Ross and I will be giving you a chance to get your hands on a different WW2 or Third Reich related book in our weekly giveaway. Coming up in our vlogs: we will be exploring the heart of the Hitler’s former Government district, visiting the last standing Flak Tower at Humboldthain, discovering one of the oldest cemeteries in Berlin where the Red Baron, Fritz Todt and Heydrich (to name but a few) are buried. 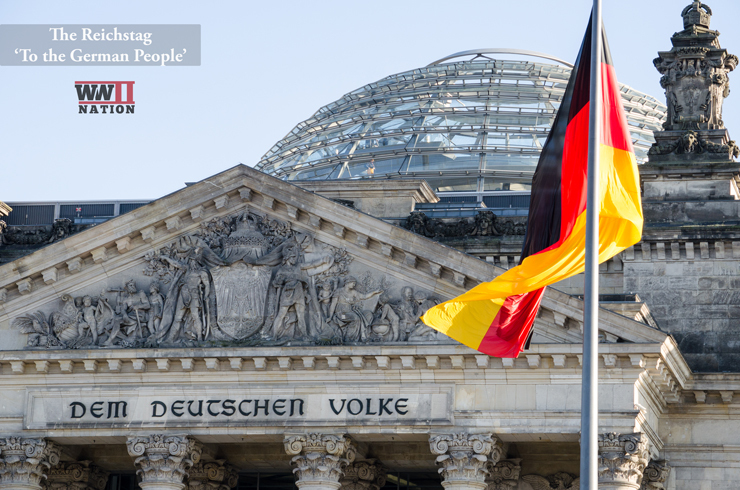 Step inside the former Reich War Ministry and Claus von Stauffenberg’s office, head to the skies to get an aerial view of the capital as well as rent a car and venture North of the capital to track down Goebbels’ former country retreat at Bogensee. During the five days or so that we spent in Berlin, we barely managed to scratch the surface of the history behind this remarkable city so we shall definitely be heading back again soon to discover even more.